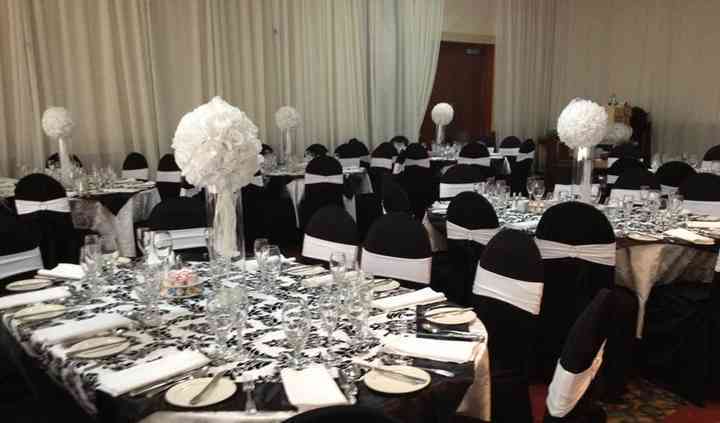 Hampton Inn & Suites by Hilton Montreal-Dorval is a hotel venue located between Dorval and Montreal and specializes in providing elegant event spaces to host your wedding reception or other special event. With more than 4,000 square feet of versatile event space, ample free parking and all the amenities you can find at other great hotels, the Hampton Inn & Suites is a great choice to hold your celebration at. 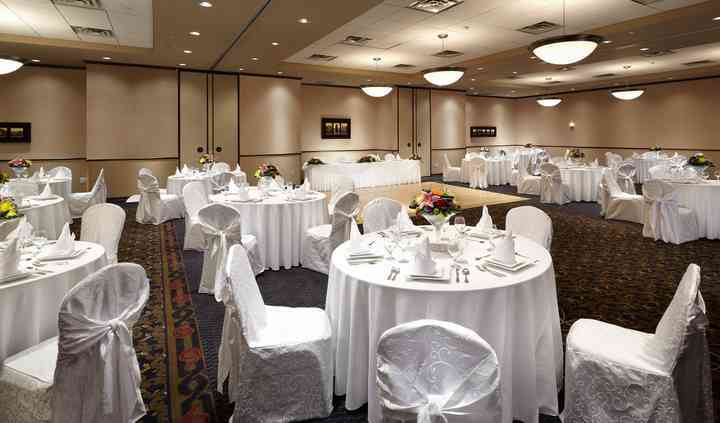 Among the facilities offered by the Hampton Inn & Suites by Hilton Montreal-Dorval, you've got the Manoir Beaucaire Chatel, a lovely banquet hall that can be used for your rehearsal dinner or reception. Use the hotel's catering service or bring your own, the options are open. This space has a capacity for up to 200 guests. 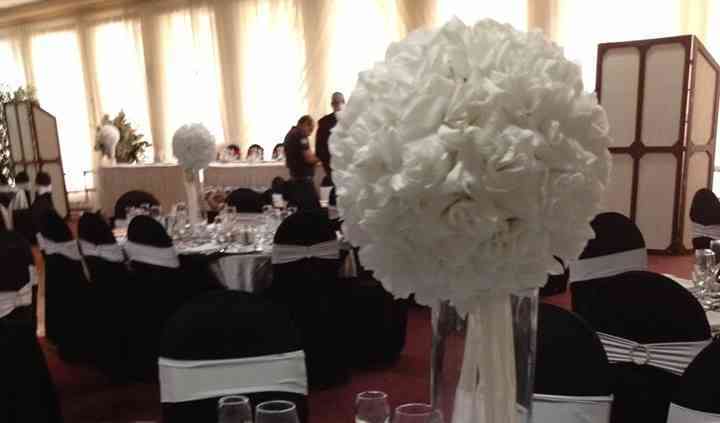 For smaller weddings, you have the Cartier/Champlain which is a 1,100 square foot conference/banquet room that can be divided into two smaller rooms if needed. 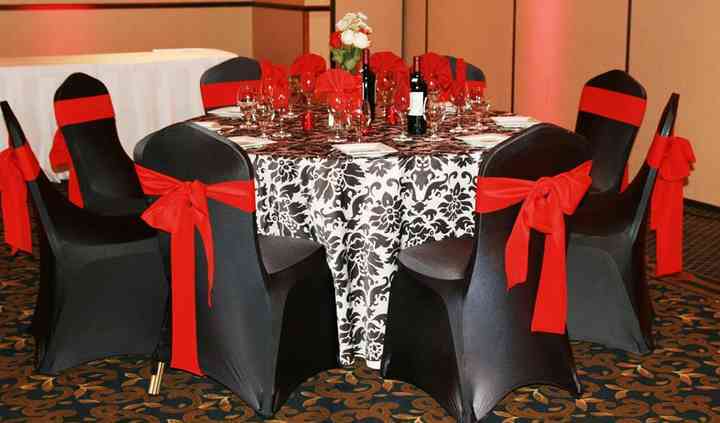 It has a capacity for up 65 guests in banquet style seating. The accommodation provided by this hotel include 143 guest rooms and suites, all equipped with a microwave and mini-fridge. They include free hot & cold breakfast, wifi, newspaper, local calls, in-room coffee and bathroom amenities all for free.